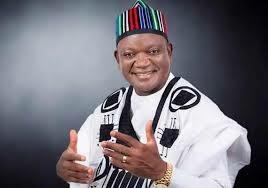 PDP’s Samuel Ortom wins re-election as Benue governor – Royal Times of Nigeria. 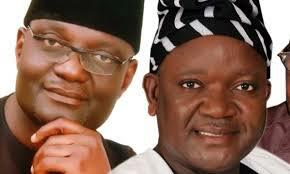 Mr Ortom, who recently defected to the PDP, defeated his closest rival, Emmanuel Jime of the All Progressives Congress (APC) and thirty-one other contestants. Declaring the result, the state returning officer, Sebastain Maimako, said Mr Ortom polled a total of four hundred and thirty-four thousand, four hundred and seventy-three votes to beat Mr Jime who got three hundred and forty-five thousand, one hundred and fifty-five votes.